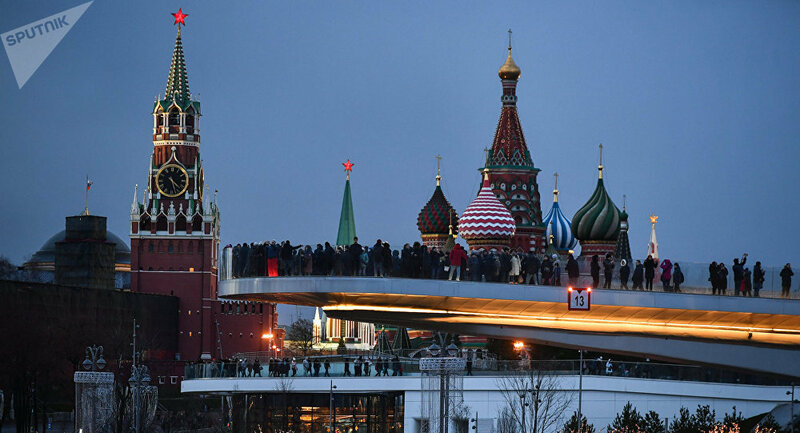 According to Kremlin spokesman Dmitry Peskov, Russian nationals Alexander Petrov and Ruslan Boshirov have no links to Russian President Vladimir Putin. "Neither Petrov nor Boshirov have anything to do with Putin," Peskov told the TV channel Russia 1 in an interview, released on Sunday. He also noted that the Russian president’s remark on Petrov and Boshirov was not prepared in advance. "What the president said was indeed his decision. We did not expect it, we were not aware of that," the spokesman added. 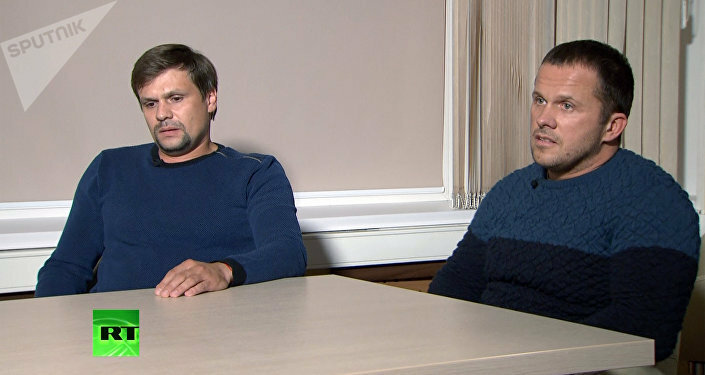 Earlier in the week, Putin told the plenary session of the Eastern Economic Forum (EEF) in Vladivostok that Russian authorities had identified the two people suspected by London of the poisoning in Salisbury and urged them to appear and talk to the media. The clash over the Salisbury case between Moscow and London escalated after UK law enforcement claimed it had identified two Russian nationals behind the poisoning of former Russian intelligence service officer Sergei Skripal and his daughter Yulia. British Prime Minister Theresa May accused Russian military intelligence of organizing the attack, while Moscow has rejected the claims, stating that the photos and names of the suspects do not prove Russia's involvement in the attack.